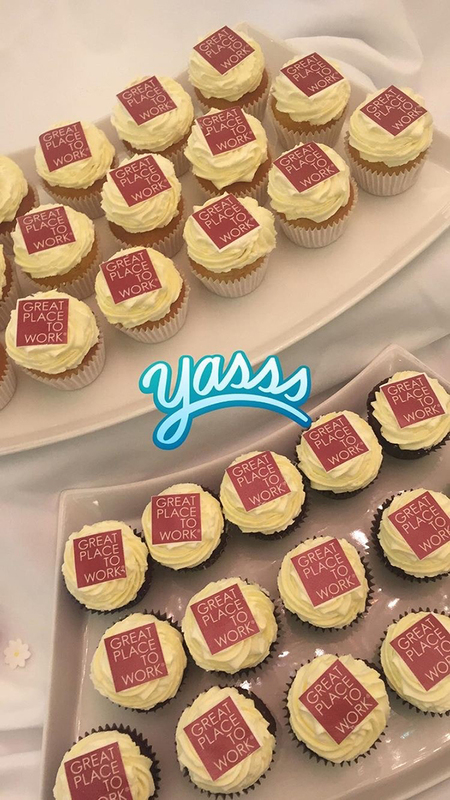 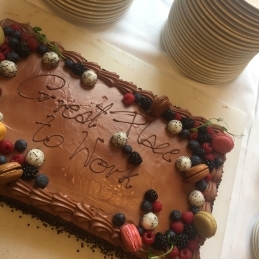 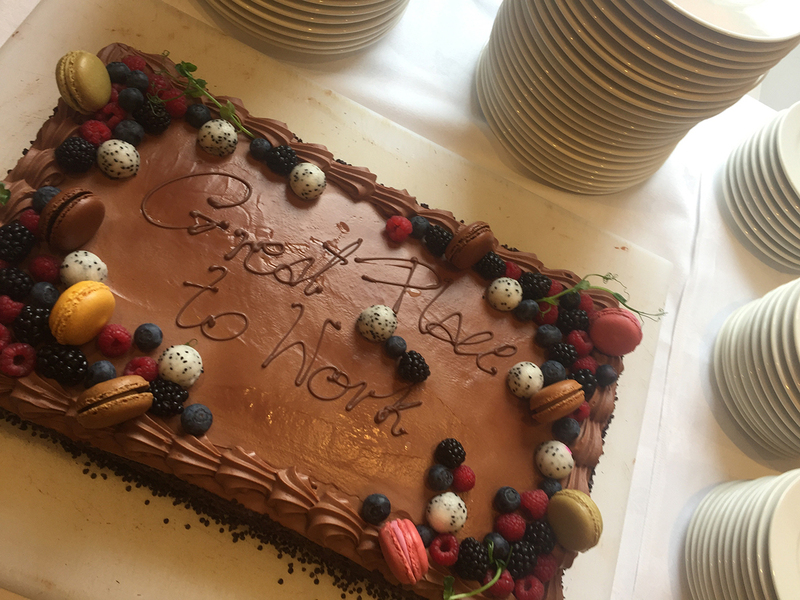 Celebrating the Company being listed as a GPTW 2018. 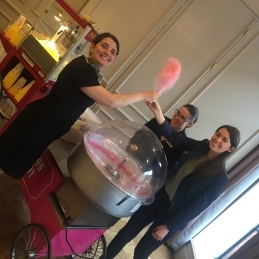 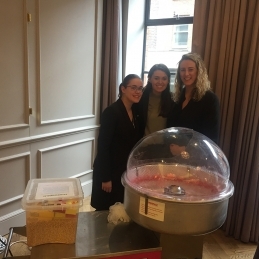 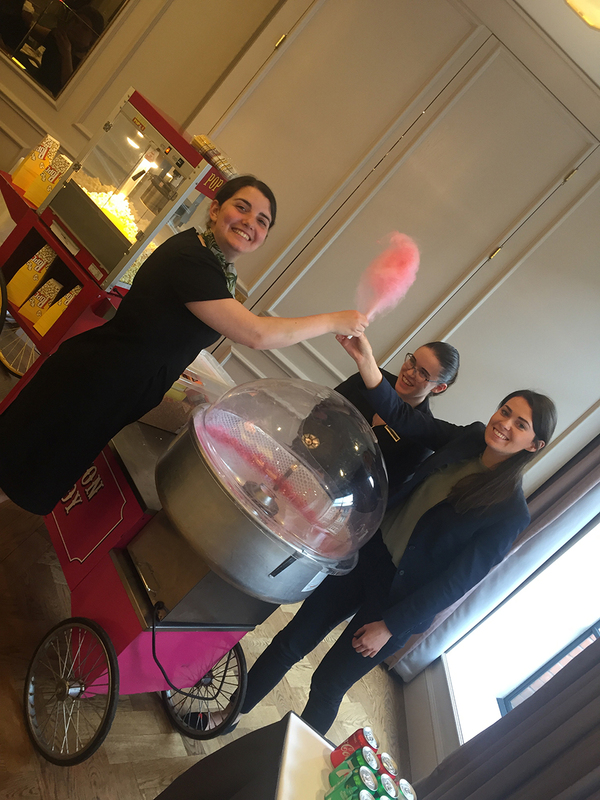 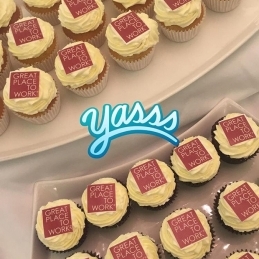 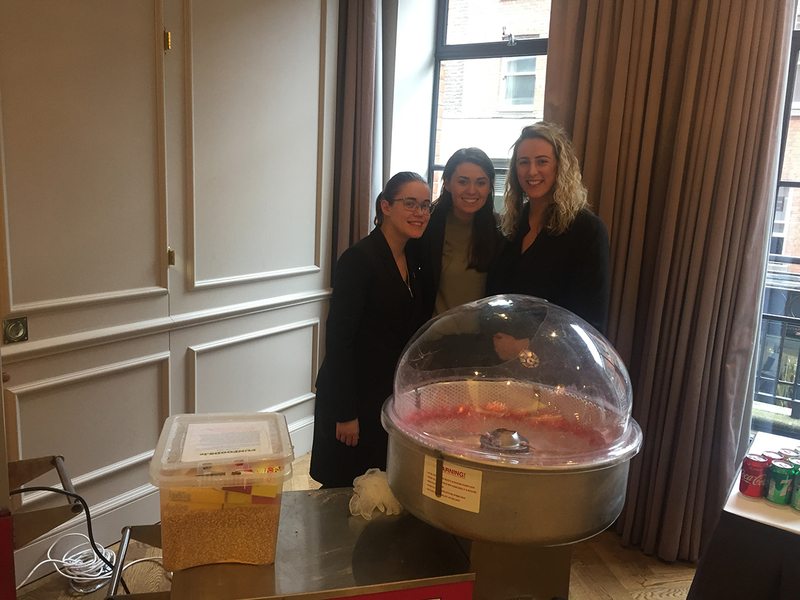 The GPTW power group organised a carnival themed event on the Grafton Suite. 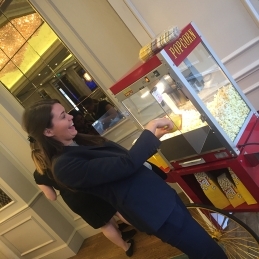 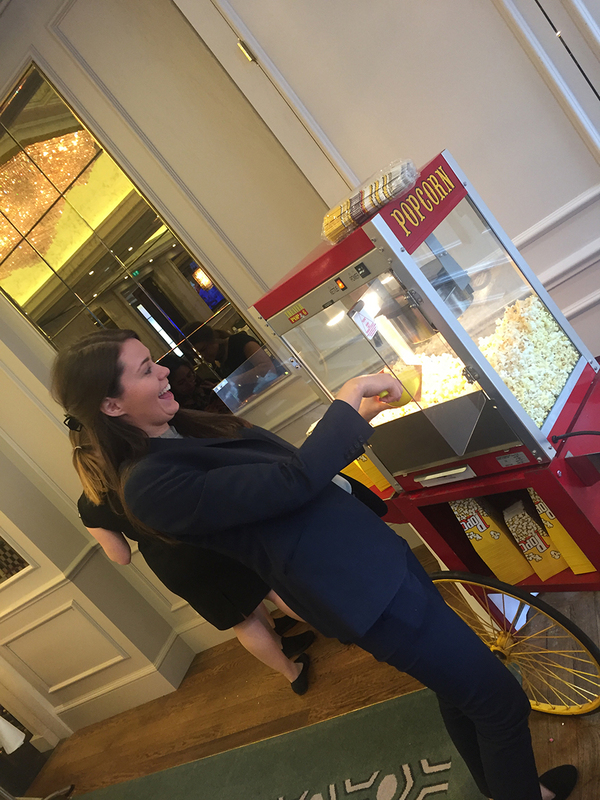 The team employed delicious food, popcorn and sweet treats!